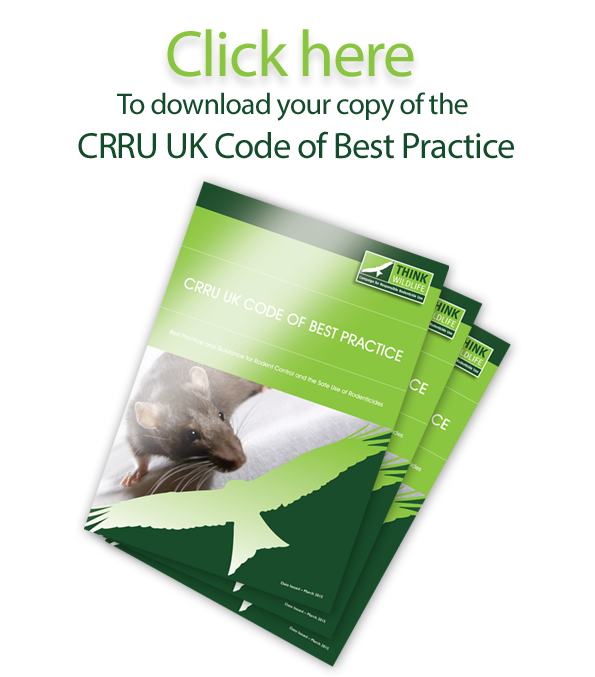 The 2015 programme of Wildlife Aware training courses for pest control professionals has been announced by the Campaign for Responsible Rodenticide Use UK. It includes an additional training provider and three new locations in Scotland, Midlands and south east. The training continues to be accredited independently by BASIS.